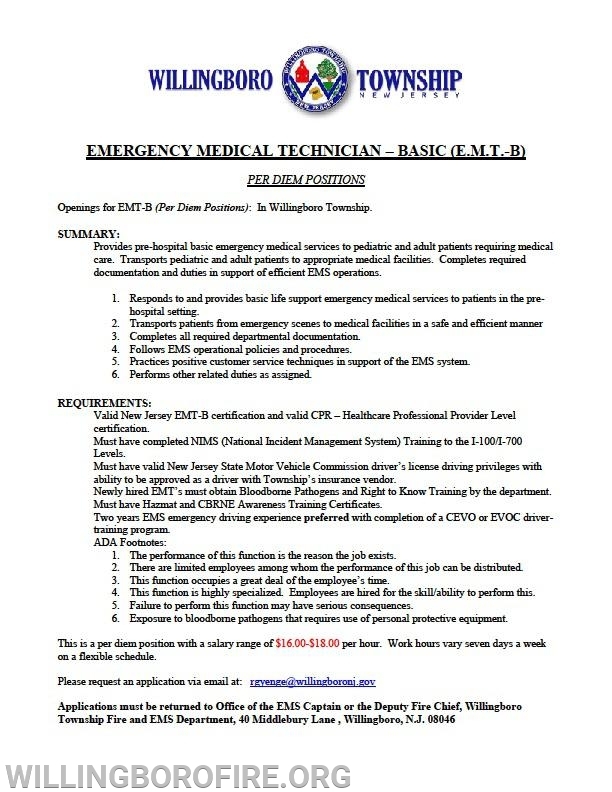 The Township of Willingboro will be accepting applications for Per-Diem Emergency Medical Technician Positions. 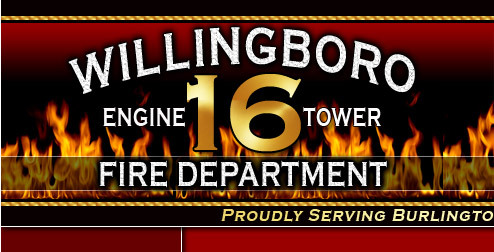 These positions will be used to provide emergency medical care to the residents and visitors of Willingboro Township. 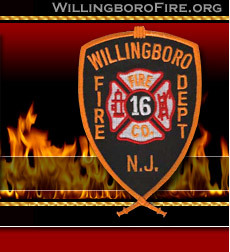 All applicants must meet the requirements as outlined by the Township of Willingboro.